Running your HR office efficiently is no joke. Everybody has a different idea of how to do things better, from the CEO to the new guy you hired last week. But problems develop when your boss wants you to update—or replace—a process that your current HCMS doesn’t support. Let’s say your CHRO has been reading up on new performance review methodology and she wants to implement a new process that includes peer feedback, quarterly reviews, and shorter assessment surveys. Great! Except your HCMS can’t do it. So now you have to come up with workarounds and/or manual processes. Not so great. And that scenario happens more often than we like to think. So what can you do? HR has evolved over the past decade. Best practices have shifted toward stronger employee engagement and culture strategies with less emphasis on annual reviews and top down hierarchies. But if your HCMS hasn’t evolved along with it, you’re in for some major headaches. 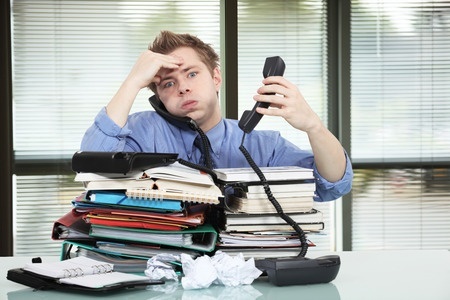 You’re stressed out with clunky or inefficient processes. As an HR professional, it’s your job to implement new strategies and protocols from the C-suite, but you’re trying to do it with Jurassic-era software. When your technology becomes a hindrance to progress, it’s time to replace it. You can’t stay on top of the work. If you’re among the large swath of American workers who spend less than half their time on primary job duties, your HCM may be to blame. Filling most of your workday with emails, administrative tasks, searching for information to do the job, meetings, and other non-value-adding necessities costs money. The right HCM software can streamline some of those tasks, putting more productive hours back in your day. You’ve been the victim of human error one too many times. When was the last time a typo cost your company money? Hopefully your mistake didn’t make the difference between millions and billions, but it’s still wise to automate tasks wherever you can to prevent error. If you’re still doing payroll manually or keeping data in spreadsheets, it’s time for an upgrade. You can’t find the data you need. Do you store data in multiple warehouses? Are key departments disconnected from one another in data silos? That’s not only inefficient, but it also puts you at significant risk of error—not to mention time waste as you search around for the right piece of information. Data integration has become much easier with the advent of cloud computing. 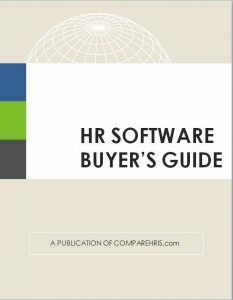 Today’s HR software providers store data either in a single system of record (like this one from Ultimate Software) or in integrated modules that manage data seamlessly in the cloud (like BambooHR). Paper-heavy tasks like onboarding and compliance have become complicated nightmares. Some tasks require piles of paperwork by their very nature. Applications, forms, contracts—you need an efficient way to process and store these documents that doesn’t turn your office into an episode of Hoarders. If you’re drowning in paperwork, new HCM software can toss you a life preserver with digital documents, e-signatures, and electronic filing options. Convinced that new software is the right course of action? That’s great—but it’s not enough. Too often, software purchasing decisions reside in the hands of people who don’t actually do the work. They may not see the hassles and headaches caused each day by inadequate software. That’s why you need a proven strategy to show the value of a new system. Start building your case by reading our breakdown of how to justify the cost of software to your boss. 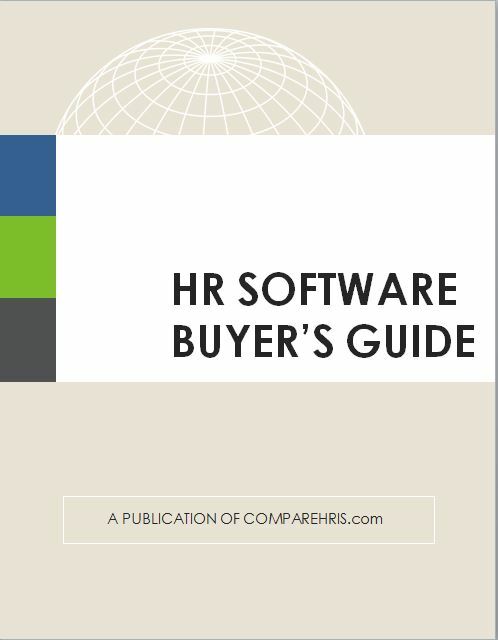 Then head over to our HR software comparison tool to create your software short list in just twenty minutes!